Are you a student or working in a field where it demands you to have an above average memory? Or perhaps are you just having real trouble remembering phone #’s, addresses, names, and the likes? This hypnosis MP3 download and CD can help you develop a better memory and remember information better! As the world that we live in becomes more and more fast-paced, the demand to retain more information is greater than ever. Whether it be for school, work, or your own personal journey, you need an amazing memory to reach your full potential. As well, enhancing and improving your memory will help curb the signs of aging and keep your mind fresh, focused, and vibrant. You can improve your memory totally naturally with hypnosis, and with continual use, you can have significant results. This hypnosis session starts with a deep induction that is soothing and peaceful, and will remove all stress from your being. From there, you will experience specific affirmations and statements that will help you in enhancing your memory and helping your remember vital information. You can improve your memory with this hypnosis MP3 download and CD. This course is taught by a certified hypnotherapist, with over a decade of experience working for INeedMotivation.com helping thousands of people around the world. This course uses a customized hypnosis script specifically designed for improving memory, neuro-associative techniques & methods such as NLP, and the power of motivational suggestion & inspiration. 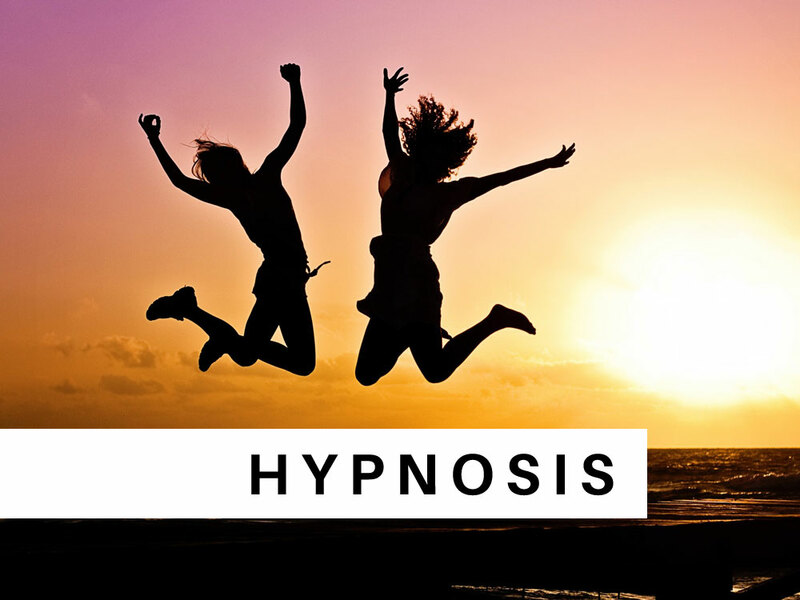 This improve your memory hypnosis MP3 download and CD contains advanced & specific suggestions and affirmations to reach the highest level of success possible. Each one is filled with motivation, inspiration, and logic, thus creating the best environment possible to not only resolve the issue at hand, but to possess the necessary drive to keep succeeding at it in the long run. Our unique set of suggestions are second-to-none. They are crafted to be result-oriented, all while keeping the pace soothing and comfortable.